Discussion in ''How do I' Questions' started by ThreeTZ, Jan 3, 2016. 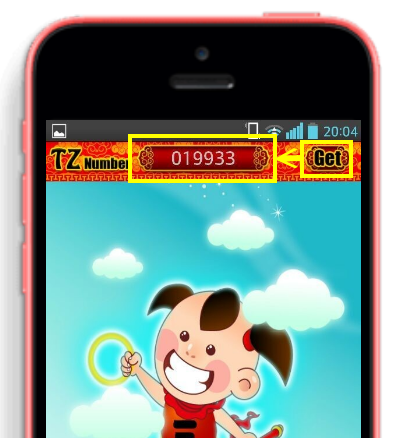 After you download threetz app, open app online and click the 'Get' button. TZ Number is one time password for one user in a short period of time. This amazing thanks for this very useful post. A very simple method to solve this question: import time def localTzname(): .... datetime.datetime.utcnow() why no tzinfo? 45 · Get the Olson TZ name for the local timezone? 28 · Python: Figure out local timezone. if you do not have tz number then you can't post classified why ? This is amazing thanks for this amazing post it really helped us alot. Click here for top notch website designing company in Delhi, India. i'm use Blackberry (Z10 Black 004) , and this not support. I am sorry that we only support Android and iOS. A debt of gratitude is in order For Sharing This Information with us.